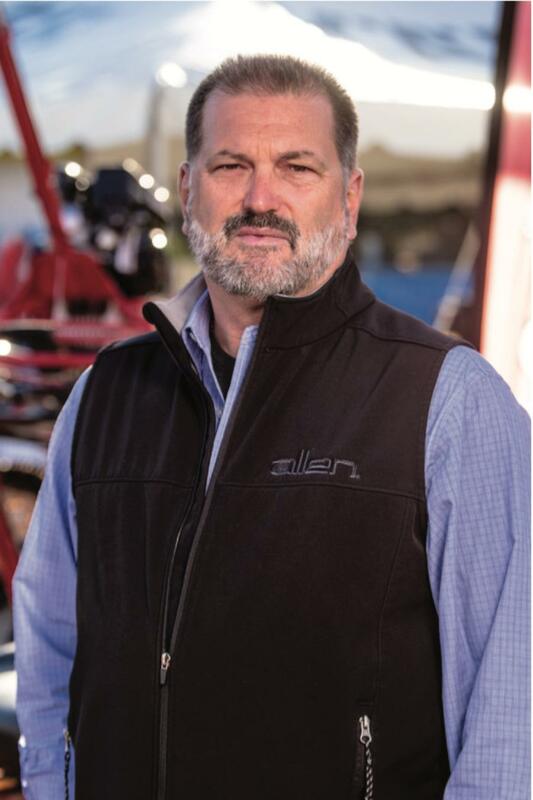 Allen Engineering Corp. announced that Garry Haferbier has been promoted to national sales manager for all sales operations in the United States and Canada. his career in a family-owned rental business while pursuing an engineering degree and since then has worked for several leading equipment manufacturers. He has very successfully served Allen as a both territory sales representative and as the national rental sales manager since joining the company in 2013, according to the company. In this new position, Haferbier will be responsible for managing, training and recruiting all the Allen direct sales personnel as well as the independent sales representatives that sell Allen Equipment in the United States and Canada. Haferbier also will be AEC's main point of contact for all field sales operations for dealer, national and rental accounts promotions, activities and events. A main focus for Haferbier is to pursue corporate goals for growth in the rental and the paving equipment market segments for Allen Engineering Corporation.